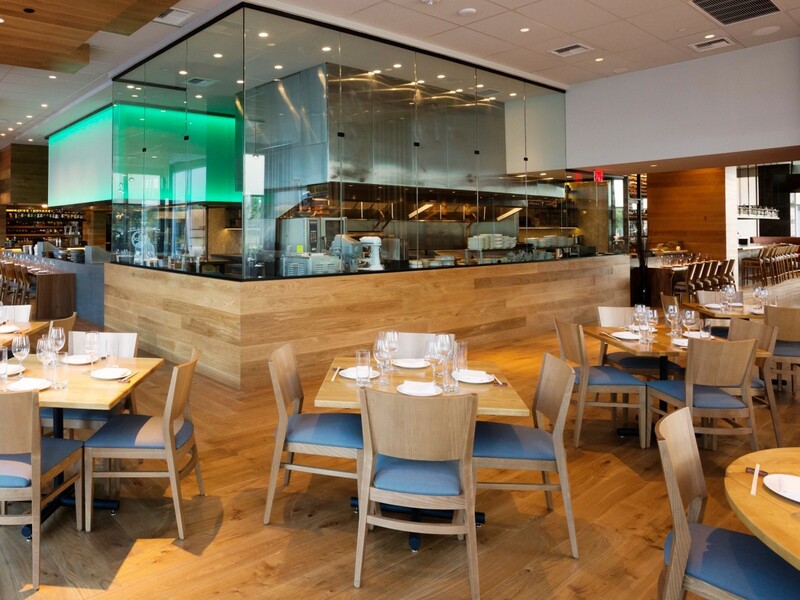 After a torrid spring, the pace of new restaurants has slowed a bit. That’s good news for diners still trying to catch up on high-profile post-Super Bowl arrivals like Star Fish, Yauatcha and Field & Tides, but it also means this column is a bit tardy. If the quantity of new spots is down a bit, the quality is still good. 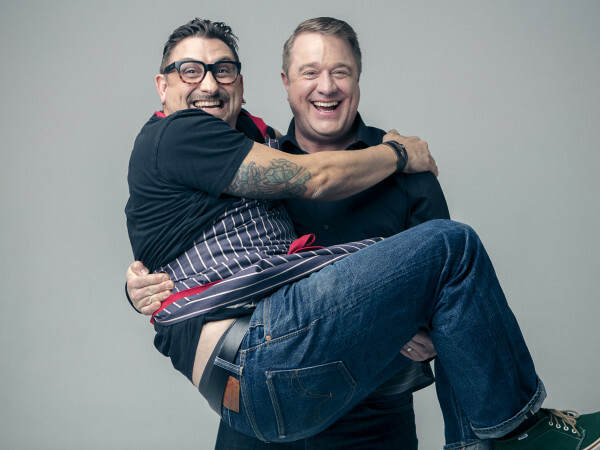 Imports from out of town continue to make a splash both inside and outside the loop, but locally-owned concepts from both veteran chefs and rising stars also show solid potential to become new favorites. As always, this list’s order corresponds to how quickly I think you should try them, but they’re all worth exploring. 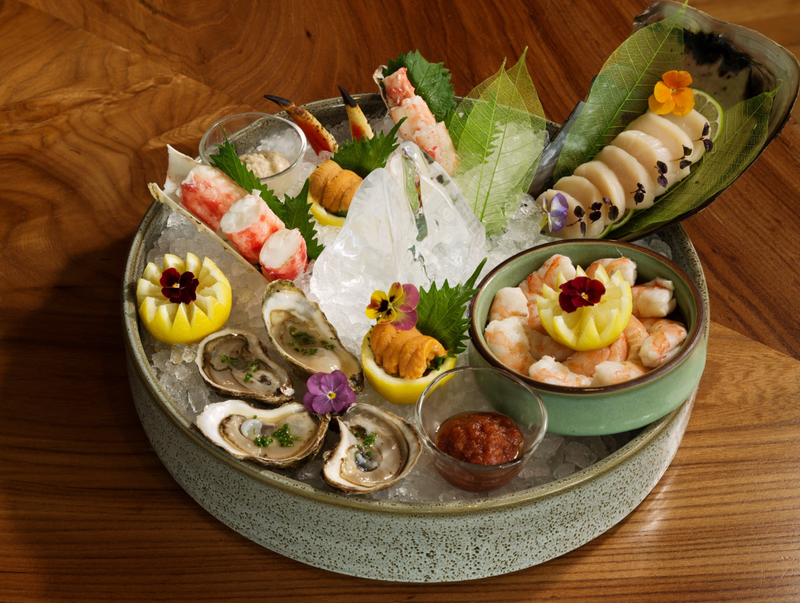 This stylish new restaurant that serves both steak and sushi has the potential to draw see-and-be-seen types away from the hotspots in River Oaks District. 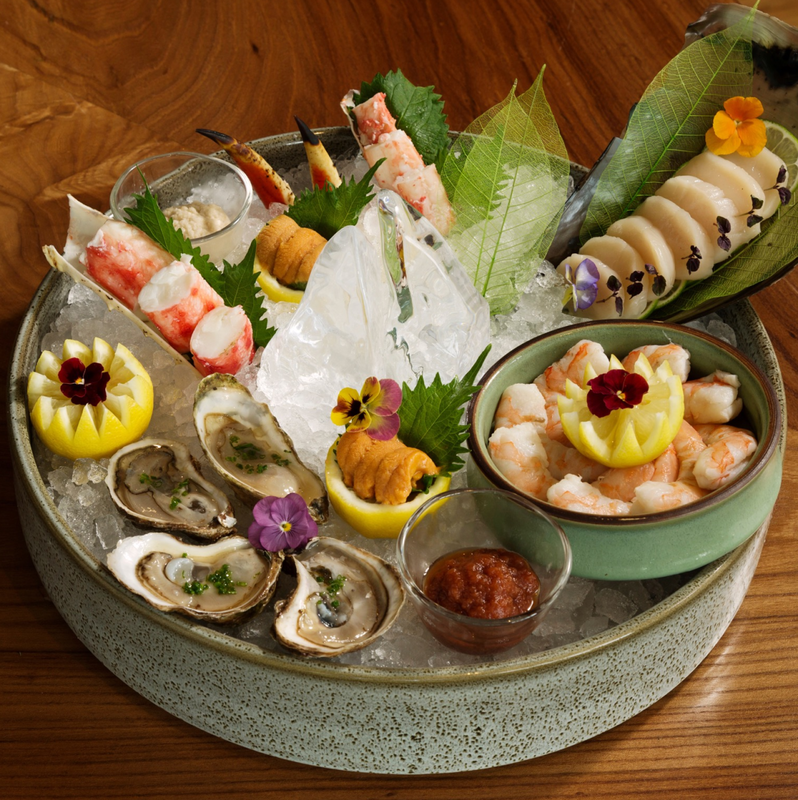 With locations in Scottsdale, Chicago, and San Francisco, Roka Akor brings an acclaimed pedigree to its new space at 2929 Wesleyan, where the understated, elegant design provides a luxurious environment for both lunch and dinner. 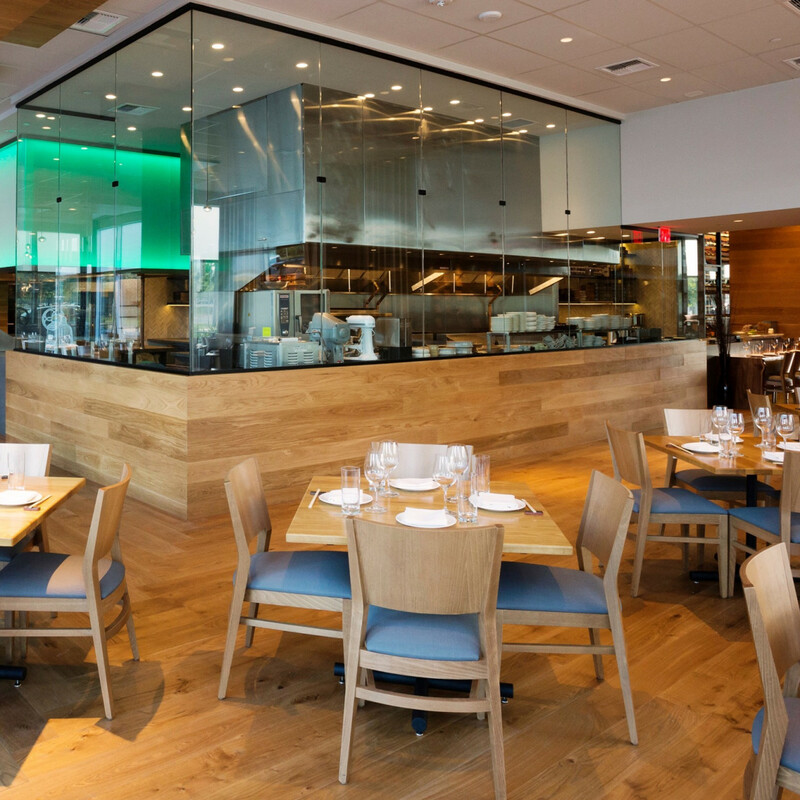 A friend and I left a recent meal impressed by the restaurant’s ability to serve both well-prepared sushi and meats from the massive robata grill that’s visible throughout the dining room. Highlights from the raw section included screamingly fresh Hokkaido uni, sweet, succulent king crab, and tuna tartare. Fresh off the arrival of Los Angeles-based Sichuan restaurant Chengdu Taste, another California transplant is drawing crowds to Chinatown. 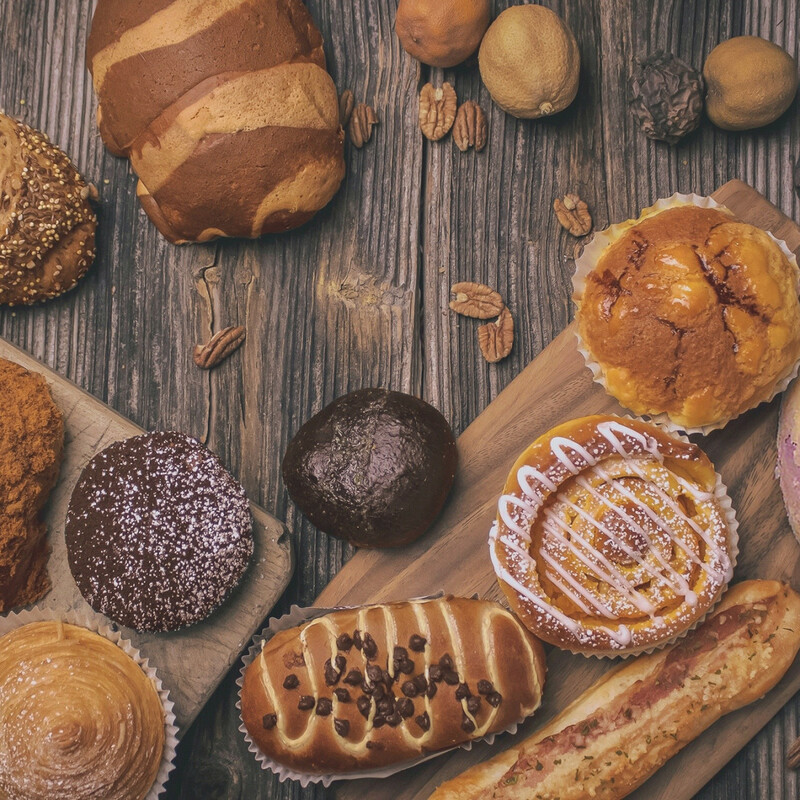 With a diverse selection of sweet and savory breads, pastries, and espresso-based coffee drinks, 85C has a something-for-everyone appeal. No wonder the Houston location is the company’s 1,000th worldwide. A month or so after assuming control of the former Creek Group spot, chef John Sheely has puts his spin on the Montrose cafe’s look and food. The interior has been cleaned up and the patio renovated. 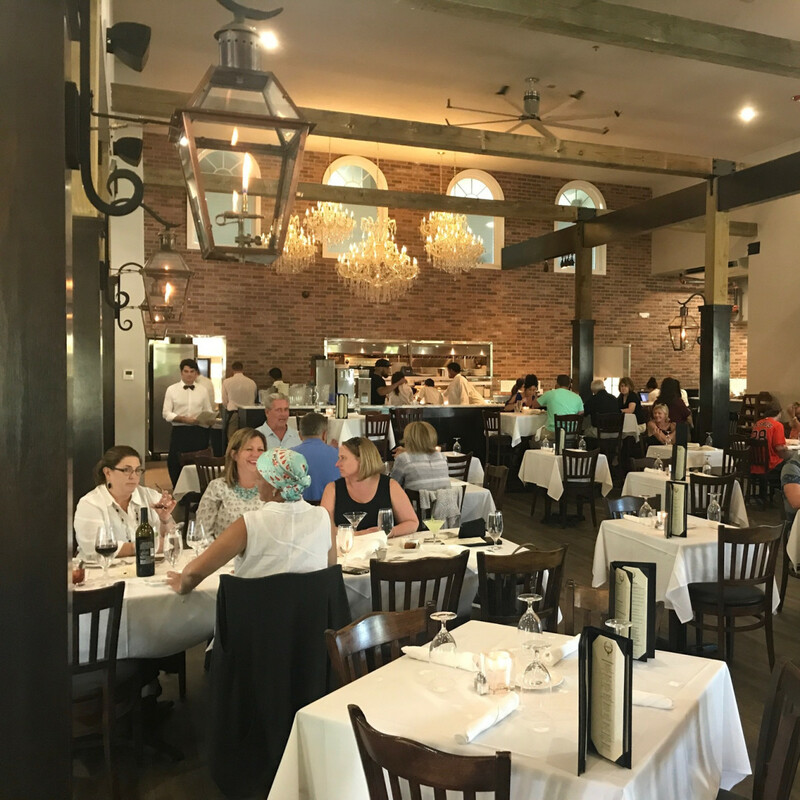 More importantly, a new menu offers the sort of classic bistro cuisine that earned Sheely legions of fans at Mockingbird Bistro. During brunch, a friend and I split a starter of smoked salmon served with marble rye, cream cheese, chopped onion, and capers. 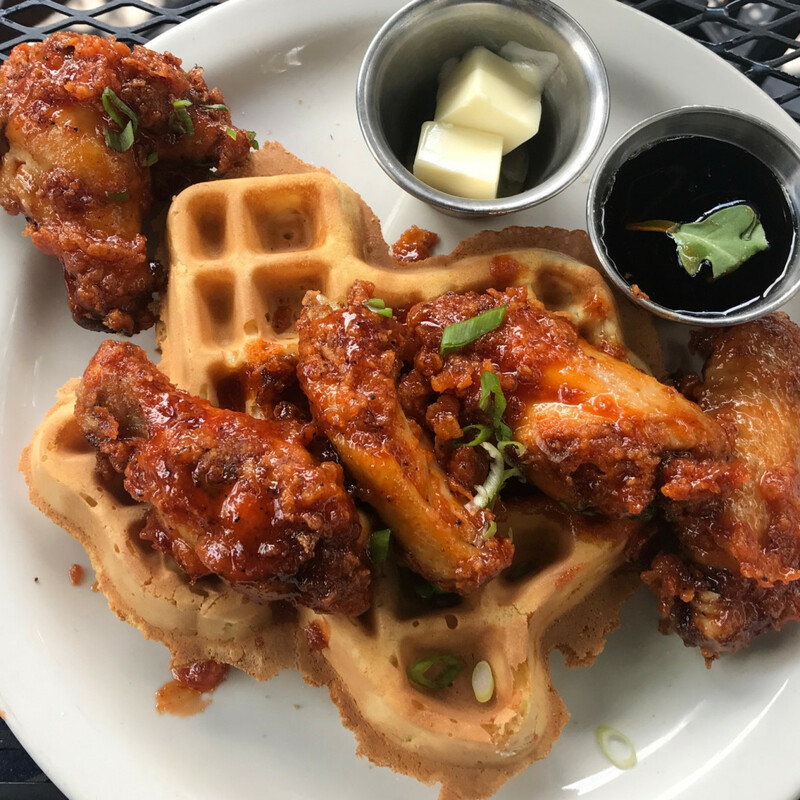 Chicken biscuits offered plenty of comfort, and my wings and waffle delivered both the proper level of sweetness from the waffle and a little spice from the wings’ Sriracha-honey glaze. 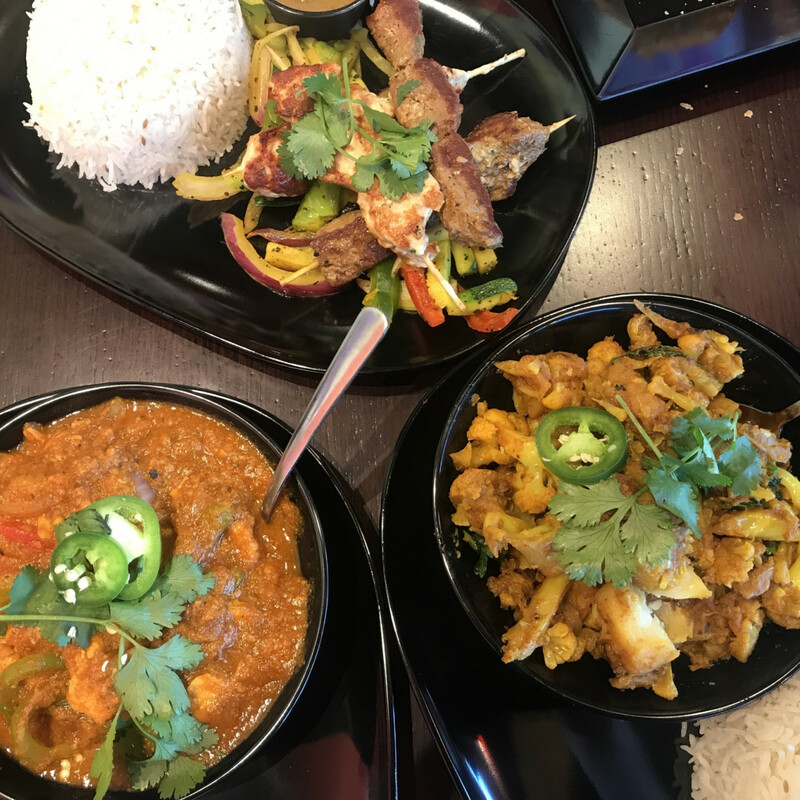 Despite all of the new restaurants opening in the Heights, the area lacked an Indian restaurant. 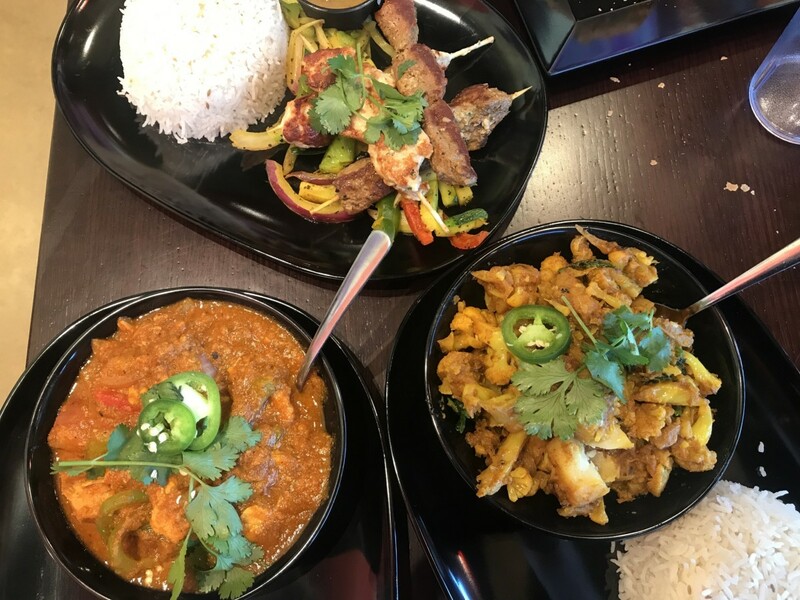 Thankfully, this Austin-based fast casual concept has given the neighborhood a steady supply of veggie samosas, chicken tikka masala, and lamb vindaloo. The menu is affordable (nothing costs more than $10), and the dishes arrive quickly. 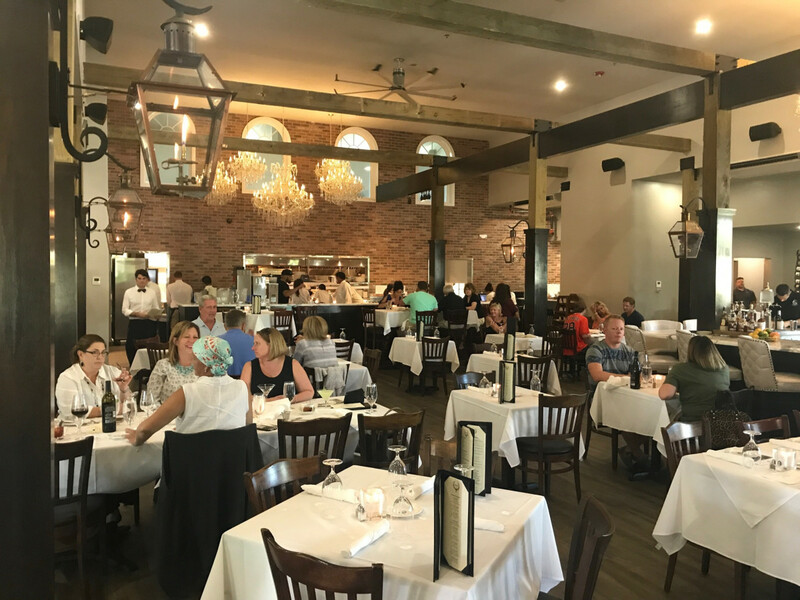 The town of Dickinson doesn’t usually generate a blip of the foodie radar, but the suburb also probably hasn’t ever seen a restaurant quite like Marais, which fills the gap for special occasion dining that last year’s closure of Cullen’s left for Clear Lake and other points south. 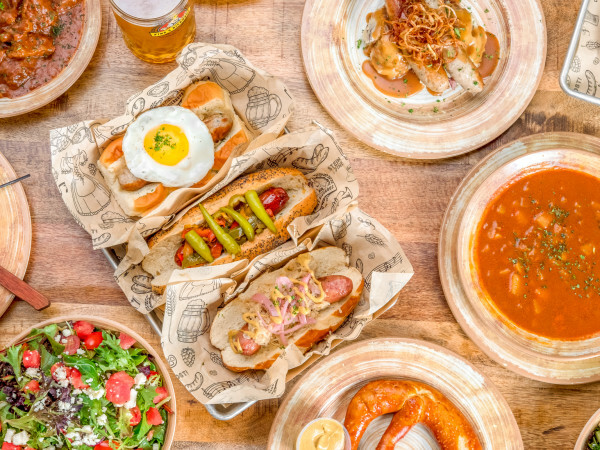 The expansive restaurant features a casual bar downstairs, an outdoor beer garden, and a luxuriously-appointed main dining room. 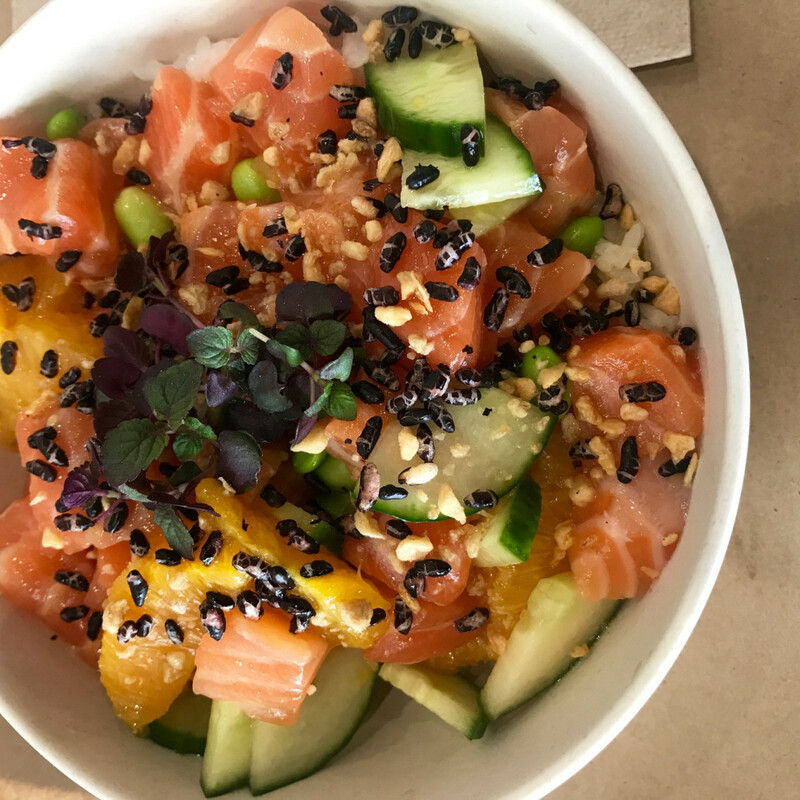 No dish has become trendier in 2017 than poke. 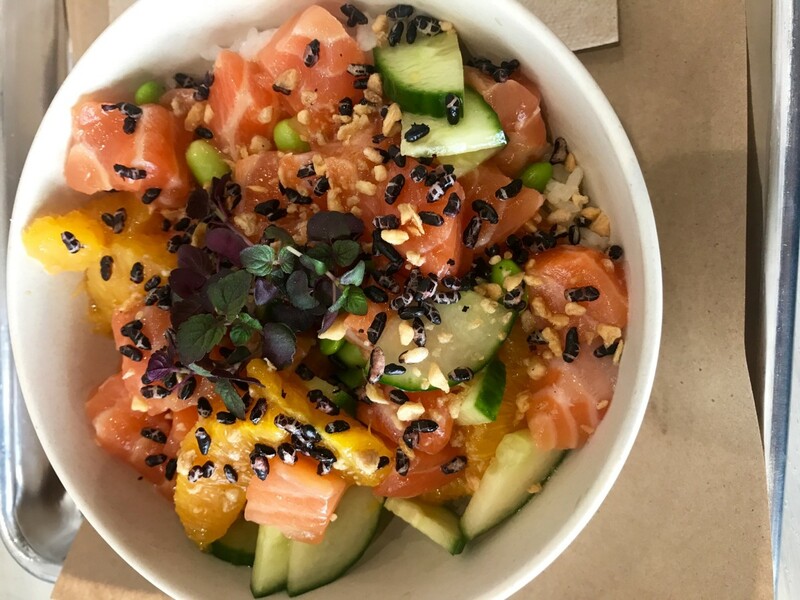 Every month seems to bring a new restaurant or two devoted to the dish, which is essentially a raw fish salad served over rice. Think of it as a deconstructed sushi roll with a wider array of toppings. Diners choose their proteins and toppings along a Chipotle-style line. While most of the restaurants are serving fairly similar fare — I have yet to hear from someone who passionately argues for the superiority of, say, Ono Poke over Pokeology or vice versa — SeaSide has a few elements that make it stand out, courtesy of chefs Tai Nguyen and Vuthy "Tee" Srey, who bring experiences from Uchi and MF Sushi, respectively, to the menu. 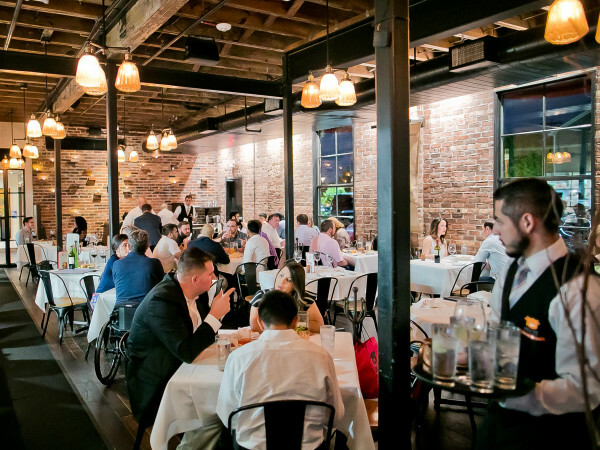 “You won’t find a menu that’s groundbreaking, but it’s well-executed with a European and French bent,” Houston Press food editor Gwendolyn Knapp wrote about Alice Blue. That observation helped clarify my own feelings about the up-and-down meal I had at this Heights newcomer that replaced Shade on 19th Street. Classic European-inspired fare would be a nice alternative to the Southern style cuisine that dominates the Heights, but simple dishes require exact execution to meet their potential. Downtown’s underground food hall may not be new, but the space has undergone enough changes recently that it merits a fresh visit from anyone who stopped by in awhile. El Burro & the Bull (barbecue) and Melange Creperie remain, but Samurai Ramen and Myth Kafe (Greek) have been replaced by Moku Bar, which serves poke and tempura, Arte Pizzeria, which features pies created by pastry chef Kelsey Hawkins (Paul’s Kitchen, Pour Society), Mars Bakery, which focuses on kolaches and hot dogs, and a wine bar called Noble Rot. 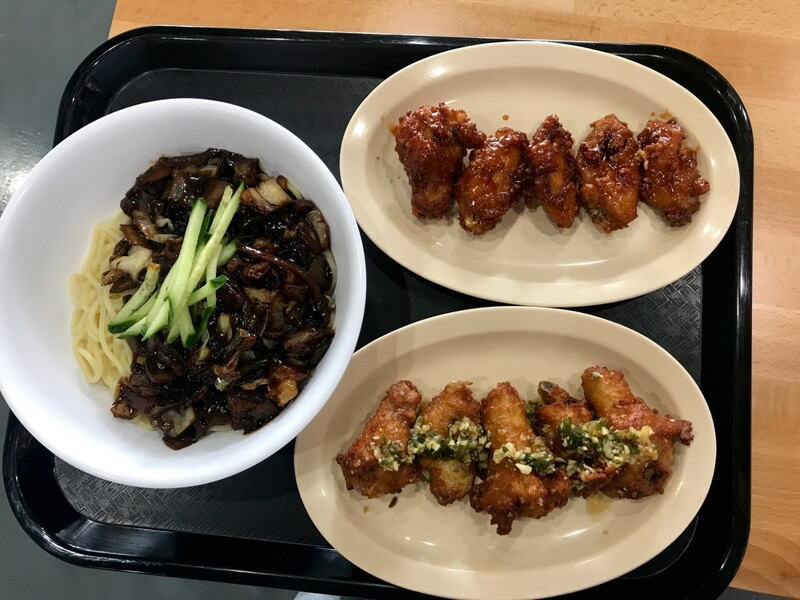 The California import recently arrived in Spring Branch (not Chinatown), giving the neighborhood another option for Korean favorites like jajangmyeon (noodles in black bean sauce) and fried chicken wings. Each dish delivered solid flavors, particularly the crispy, slightly spicy wings. 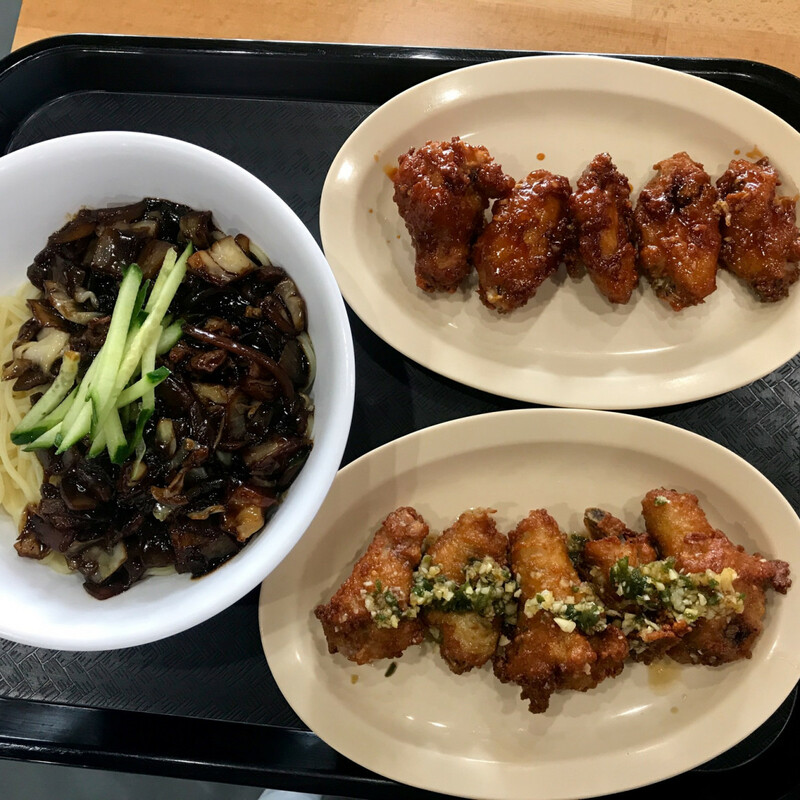 Prices are reasonable, too; the noodles cost $8 and the wings were only $6. 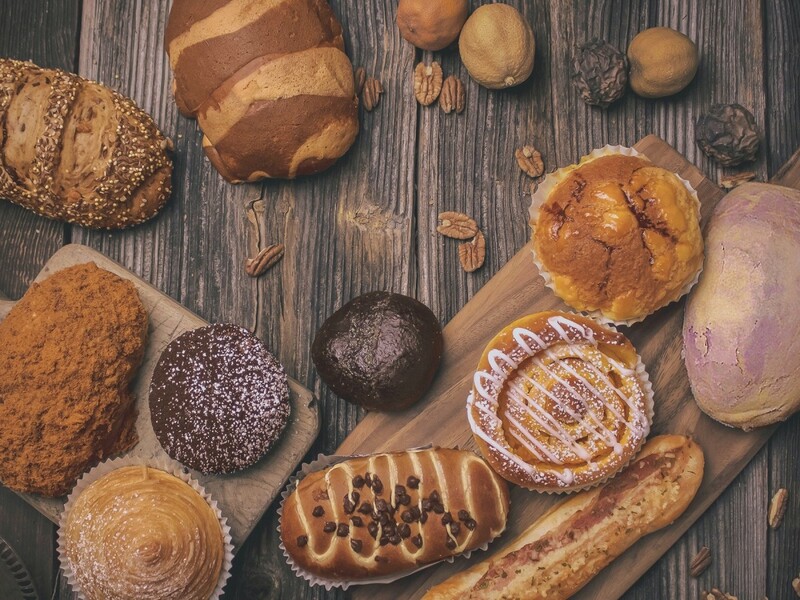 Many Houston favorites are growing. While none are different enough from their siblings to justify a full write up, they are all welcome additions to their respective neighborhoods. 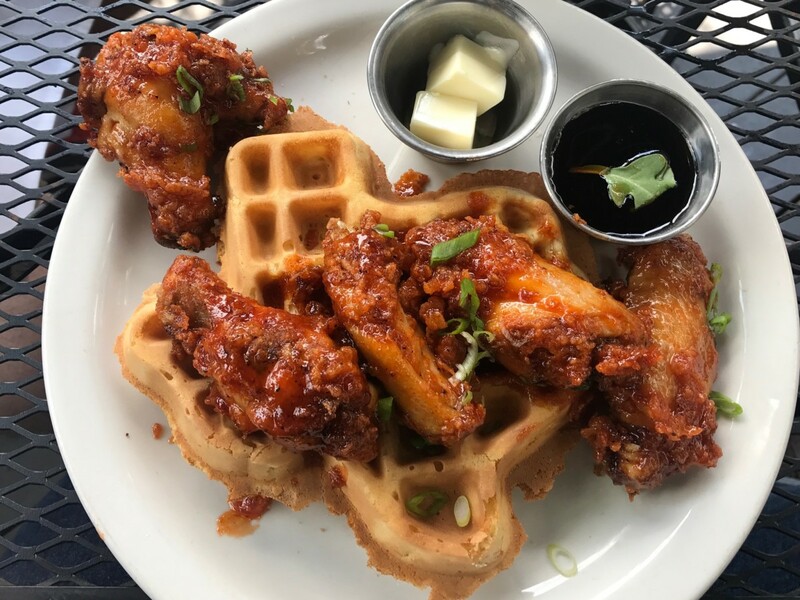 Snooze, the Denver-based restaurant that serves brunch every day, recently added a location in Town & Country; outposts in Katy and the Heights are both slated to arrive before the end of the year. Sichuan favorite Pepper Twins added an outpost at 59 and Kirby to its River Oaks and Montrose locations. The Halal Guys has brought its rice plates and signature white sauce to Westchase. Want more suggestions? Check out our guides to HRW newcomers along with the picks from May and June.